Is it safe yet to eat Romaine lettuce? Has 2018 turned into the year of eating dangerously? This year, the Centers for Disease Control and Prevention has already investigated 22 foodborne outbreaks, including the recent E-coli investigation linked to California-grown Romaine lettuce. That’s the highest number of investigations in more than decade. The CDC says it is OK to eat some romaine lettuce, but not all of it. 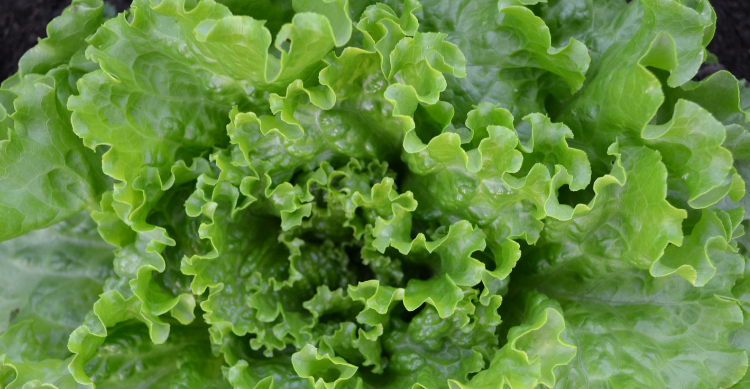 Lettuce harvested in six counties in the growing regions of central and northern California have been linked to the latest multistate outbreak. However, as a general rule, if you are unsure of the source of your lettuce, don’t eat it. Also of recent concern for cake lovers is the voluntary recall of Duncan Hines Classic White cake mix over possible salmonella contamination. Several people told CDC health investigators they ate the cake mix before falling ill. Conagra Brands, the makers of Duncan Hines, says it also recalled three other varieties (Classic Butter Golden, Signature Confetti and Classic yellow) made during the same time period. With several recalls and outbreaks, it’s hard not to wonder what you can do to minimize your chances of getting sick. Safe food preparation can help. “It’s important to make sure you cook certain foods thoroughly, like chicken or hamburger as well as make sure your fruits and vegetables are thoroughly cleaned before consuming them,” said Dr. Patricia Hayes, Legacy’s medical director of family practice. Hayes also recommends staying on top of recent recalls by visiting the FDA’s website for the latest information. If you discover you do have a recalled food item, return it to the store or throw it away, according to the instructions provided on the recall notice.